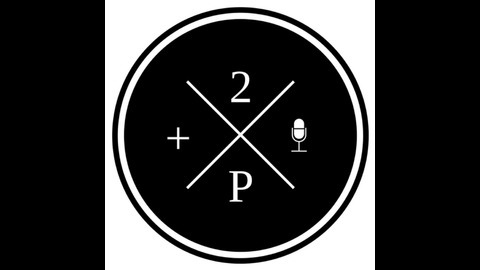 Hosts Jaredith Mize & Bryce Kyle discuss theology, faith, and culture from an Apostolic perspective. This show tackles serious social issues such as race, poverty, gay rights, war, etc. We shy away from nothing. 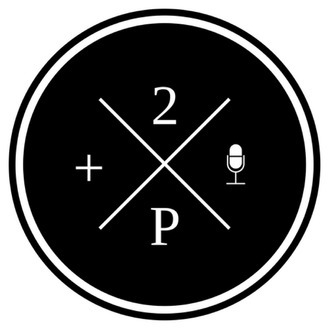 This was the first discussion style podcast designed with the Apostolic Pentecostal movement in mind. Jaredith is a UPCI minister, his dad was an ALJC pastor, and his great-grandfather was a PAW pastor, so his roots run deep in the Apostolic movement. Bryce comes from a diverse background of faith experience. He grew up in the Baptist church and spent several years in a charismatic community church before coming to the Apostolic church. He is pursuing his minister's license as well. New episodes release every week (let's be honest, we haven't hit that target in a while but it's still the goal)! Doctrine Series: Overview - What is Doctrine and Why Do We Need It? In the second episode of Season 2 of the podcast, Bryce and Jaredith are launching a new mini-series on the subject of doctrine. This episode gives an overview of what doctrine is and why it is important to the future of the church and to the individual lives of Christians. During the course of this series, we will cover doctrinal topics ranging from Orthodoxy and Ecclesiology to Christology and Eschatology. We will by no means cover every topic under the umbrella of "doctrines of the church", but we will do our best to cover the major, essential doctrines, specifically from an Apostolic Pentecostal worldview. During the course of these discussions, we will also present some opposing views and some nuanced perspectives of our peers. Check out some of these great books on doctrine (Yes, there are many other great books on doctrine, but Bro. David Bernard's are some of the best from the perspective of a Oneness theologian. ): A Handbook of Basic Doctrines by David K. Bernard https://amzn.to/2JD641C A History of Christian Doctrine: Abridged in One Volume by David K. Bernard https://amzn.to/2Wl7gYS The Oneness of God by David K. Bernard https://amzn.to/2JM0Zns The New Birth by David K. Bernard https://amzn.to/2U3rMQn Doctrines of the Bible by David K. Bernard, J. L. Hall (editors) https://amzn.to/2TuVVDL We look forward to your feedback! Reach out to us via our website, 2pentecostals.com or on social media @2pentecostals!